The mission of the Stark-Tuscarawas-Wayne Recycling District is to assure safe and sanitary disposal of solid waste for our residents and to reduce reusable or renewable wastes from entering landfills within the District. 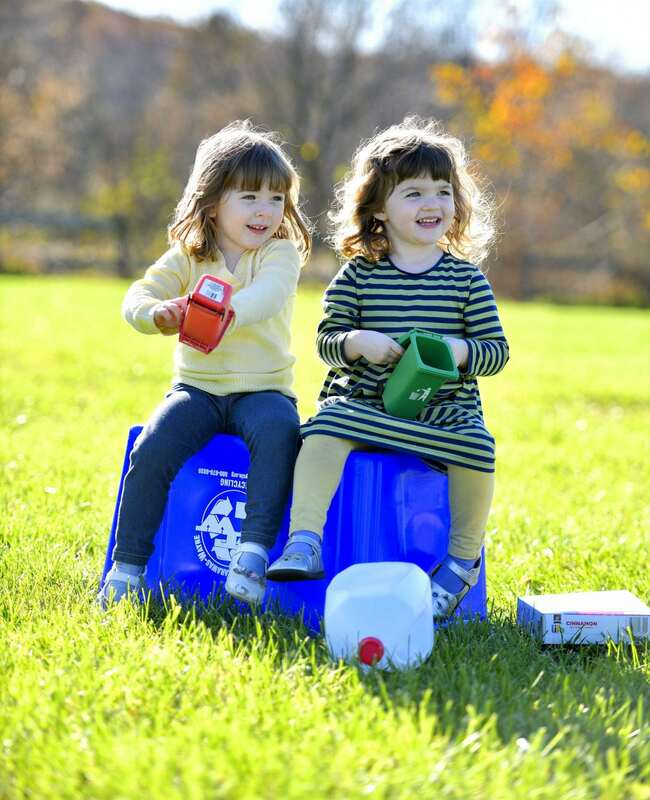 We accomplish this through the development of residential and industrial programs that educate, promote, provide, implement and improve recycling opportunities that will preserve landfill space now and into the future. On June 24, 1988, House Bill 592 became effective and required the boards of county commissioners of all of Ohio’s 88 counties to form Solid Waste Management Districts, either individually or in conjunction with other boards of county commissioners. Following the passage of House Bill 592, the boards of county commissioners of Stark, Tuscarawas and Wayne Counties, believing that continuing the established relationship among the counties was beneficial, agreed to function as a joint solid waste management district. Thus, the county commissioners of all three counties formed the Stark-Tuscarawas-Wayne Joint Solid Waste Management District (AKA the Recycling District) by resolution on November 28, 1988. The Board of Directors is comprised of the County Commissioners representing Stark, Tuscarawas and Wayne Counties. The Recycling District, pursuant to Ohio Revised Code Chapter 343 and Section 3734.52, was formed for the purposes of preparing, adopting, submitting, and implementing a solid waste management plan for the District for the purpose of providing for, or causing to be provided for, the safe and sanitary management of solid wastes within all the incorporated and unincorporated territory of the counties. As of January 1, 2007 the Stark County Recycling Office, the Tuscarawas County Office of Recycling & Litter Prevention and the Wayne County Recycling Office merged upon the request of the Ohio Environmental Protection Agency (EPA). The three recycling offices now work together as one with the Stark-Tuscarawas-Wayne Joint Solid Waste Management District. The District’s office is located in Bolivar, and garages for the District’s recycling trucks are located in Canton and Wooster.